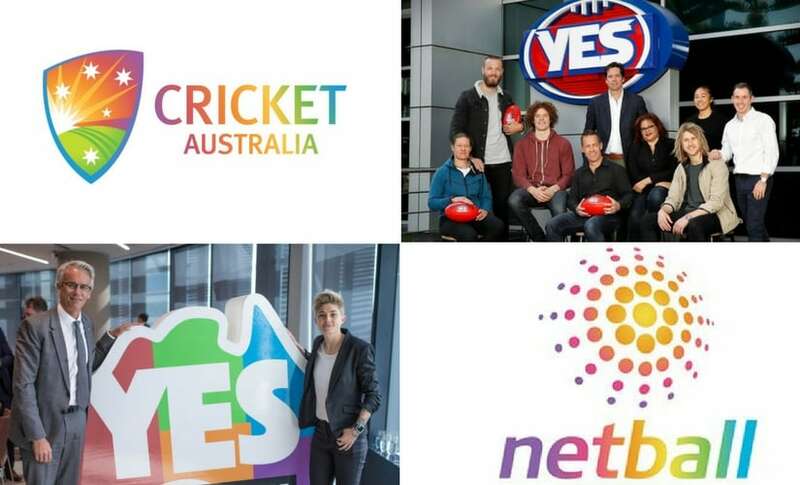 Australia's most-capped female player and vice-captain Alex Blackwell was hailed as a "tremendous leader" in the women's game after announcing her retirement from international and state cricket on Monday. 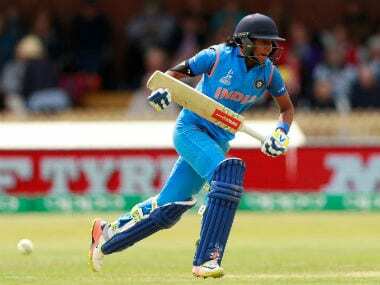 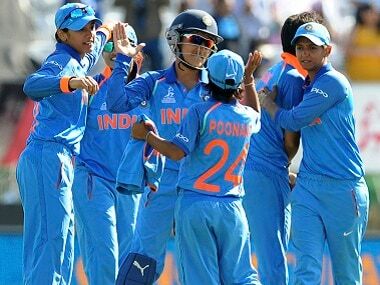 Harmanpreet, the India T20I captain, was re-signed by the franchise on Friday, the final day of the tournament's contracting period for the third edition, which starts from 9 December. 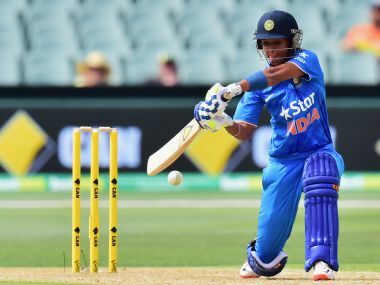 All-rounder Harmanpreet Kaur has become the first Indian women cricketer to be recruited by a foreign Twenty20 franchise as she signed up with Sydney Thunder, the reigning Women's Big Bash League champions, for the second edition of the Australian T20 league.